Grandmother Flordemayo and The Path are very grateful to all the Artists and donors who made the 2018 Art fundraiser a success. 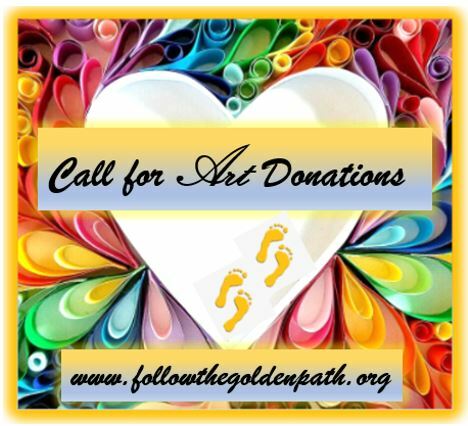 We will continue our Art Fundraiser efforts in 2019 to help continue to raise funds for The Path in support of our mission. We are asking for Art item donations. Donated Art items will be featured at The Path during upcoming events and available for purchase or be part of an online auction for bidding. Proceeds from the Art items will go to The Path.